Having an even skin tone is vital for beautiful skin. There are many reason for pigmentation problems; sun exposure, hormonal imbalances, skin damage and more. 302 Skincare Sun Pigmentation products help you to achieve even looking skin without a hefty price tag. Alana offers eight 302 Skincare Pigmentation solutions to help you solve your skincare needs. Read about several choices here; review the website for more options. 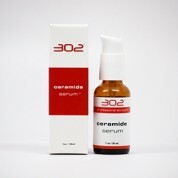 302 Skincare Plus Serum – This is one of the most potent serums available. 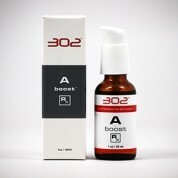 302 Plus Serum helps to smooth skin and regain elasticity. Natural ingredients hydrate your skin and improve your skin tone. Help your skin look its best! 302 Skincare Lightening Drops – This product uses non-acidic Vitamin C to aid in evening out skin tone. This none irritating formula calms blotchy skin and helps fade age spots and other uneven tones in your skin. Use two to three times a week for best results. 302 Skincare Lightening Décolleté and Hand- This all natural 302 SkinCare Pigmentation product fades spots naturally and restores even skin tone. It helps repair sun damaged skin and helps smooth your skin’s texture. Excellent for hands and neck area. 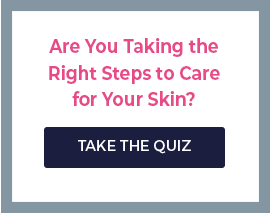 How Can I get my 302 Skincare Pigmentation Products? Skin Care by Alana is the best place to online to buy 302 Skincare Pigmentation! Since this is a strong instrument in helping your skin look its best; you will need to talk to one of our experts in order to purchase this product. Chat with us online or call us (888-222-0637) and let us help you find the right 302 product for your skincare needs. We are open seven days a week and ready to answer your questions! Contact us today and start your path to more beautiful skin!